A beast of the Earth — aka the false prophet — who performs signs in the presence of Leviathan and was created on the sixth “yom” to fulfill End Time prophesy. He has two horns like a lamb, speaks like a dragon, and will deceive most people into worshipping the image of Leviathan and receiving her mark during the Great Tribulation. Behemoth currently resides in a subterranean desert east of Paradise in Sheol. He eats grass like an ox, has a tail that moves like a cedar, and bones as strong as brass and like bars of iron. Behemoth’s ultimate demise is be thrown into the lake of fire (i.e., Gehenna) with Leviathan. Isn’t it interesting that within the realm of sci-fi people believe that concepts like terraforming are completely plausible? Or, that in the world of fantasy, they are comfortable with dragons like Smaug having the ability to speak? Yet, when put into the perspective of the Bible, these would be beyond ridiculous. We are told explicitly how our world was created through a higher power that can be proven through evidence-based intelligent design. However, we readily accept ludicrous, unproven theories — with little to no scientific evidence — such as the Big Bang and macroevolution because “men of science” would not steer us wrong, right? What if there REALLY were (and is!) a creature named Behemoth who does have the ability to communicate with humankind? What if the lotuses of Job 40:21-22 were actually lotus trees? Diospyros lotus could certainly be a candidate as they grow upwards of 30m (~98 feet) tall. Some Biblical translators have mistakenly identified this beast as the hippopotamus, but do they have a tail that “sways like a cedar” in verse 17? Certainly NOT! Although hippos are exceptionally dangerous, could men trap them and pierce their noses? Absolutely! 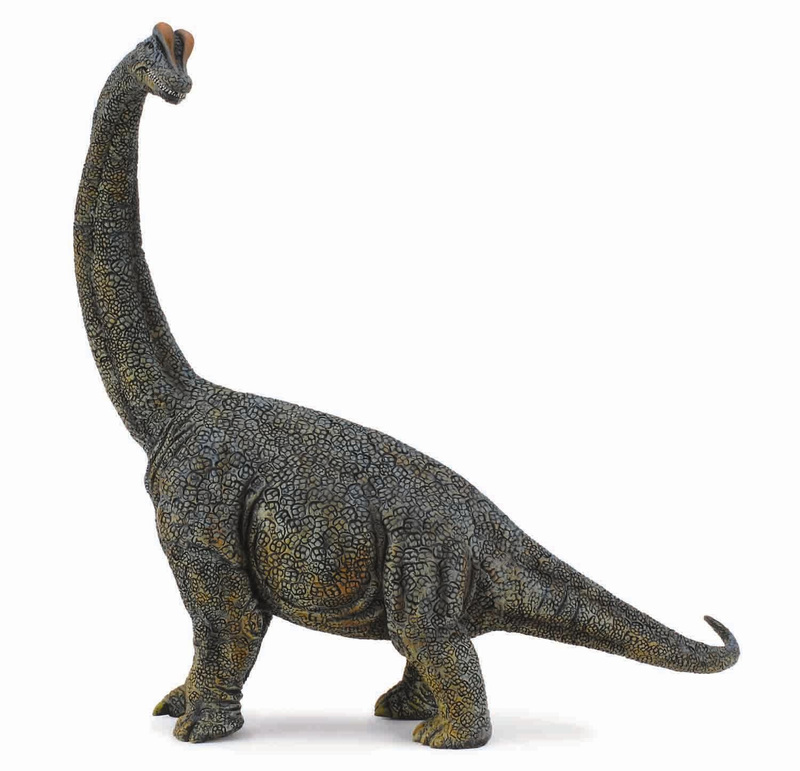 Based on the description provided, does this not sound more like a relative of the extinct sauropods of which the Brachiosaurus is one of the larger exemplars? The third most frequent manuscript discovered among the Dead Sea Scrolls is 1 Enoch — behind Psalms and Deuteronomy. The Book of Enoch is DIRECTLY QUOTED by the canonized Book of Jude in Jude 1:14-15; examine footnote a. So, if a canonized book quotes an apocryphal book, does that mean that both should have been canonized or both considered apocryphal? It can’t be both ways. What has been hidden from us? Note: The “seventh from Adam” was Enoch, so his grandson mentioned here is Lamech, the father of Noah. The “garden where the elect and righteous dwell” — awaiting the resurrection of the dead — is none other than Paradise, where Christ descended for the three days and NIGHTS after his crucifixion. Paradise is part of Sheol, which is an undergound abyss created on the first “yom.” Look at the meaning of the Greek paradeisos; it is “a park, a GARDEN, a PARADISE!” So, where is Behemoth now? In “a waste wilderness named Dûidâin,” to the east of Paradise in Sheol, which is UNDERGROUND! The “first beast” spoken about in v12 is Leviathan, the “beast coming up out of the sea” in Revelation 13:1. Behemoth will perform “great signs” including making fire come down from Heaven. How could he deceive men without “telling” them to make an image of Leviathan? Even the image of Leviathan will “speak.” And, what is the infamous “mark?” It is the MARK OF LEVIATHAN on the right hand or forehead! How many eschatological lies and mis-/disinformation have we been told about the mark? At least one of those “blasphemous names” (or a combination thereof) will yield the number prophesied. So, what happens if you accept the mark of Leviathan? Although the “lake of fire” called Gehenna — aka the “second death” — is the ultimate fate of those who receive the mark of Leviathan, they will be tortured during the Great Tribulation as is described in Revelation 16 — climaxing in the infamous battle of Armageddon. To whom is verse 21 referring? None other than Christ Himself!